At Transducer Lab, the goal is to produce drivers that accurately transform the original signal to an acoustical signal with minimal alteration. Quality is a factor as well. The drivers are carefully assembled and tested in lab conditions. 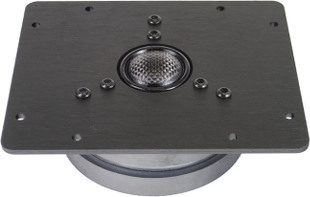 Transducer Lab tweeters are matched to better than +/- 0.75db. Each tweeter is thoroughly tested and evaluated to meet our standard specifications. The ceramic domes on the models N26C, N27B4 are sintered from Al2o3 and B4C material. You will notice the purity of the dome by its finish. The domes operate in pure piston motion to well above the audible range. 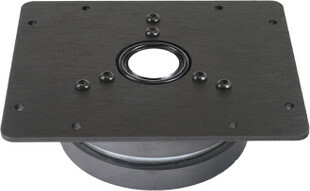 The N28BE is a high purity Beryllium dome tweeter with advanced design and premium parts to match. Response to above 55khz with a natural airy sound. These premium fidelity drivers that are designed and assembled in the USA. To our building proposals with Transducer Lab drivers. 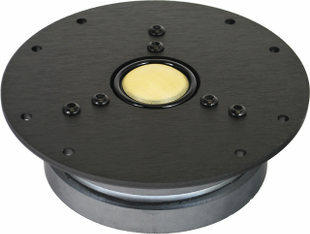 26 mm dome tweeter with ceramic dome. 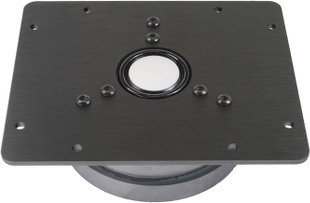 The speaker has a 3 mm solid metal front plate. 26 mm dome tweeter with magnesium dome. The speaker has a 3 mm solid metal front plate. 28 mm dome tweeter with beryllium dome. 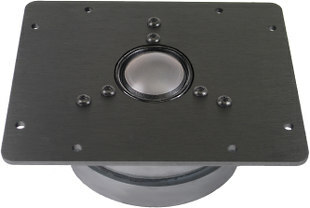 The speaker has a 3 mm solid metal front plate. 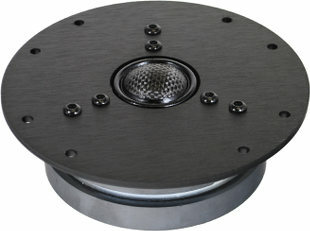 26 mm dome tweeter with kevlar dome. The speaker has a 3 mm solid metal front plate. 26 mm dome tweeter with carbon dome. 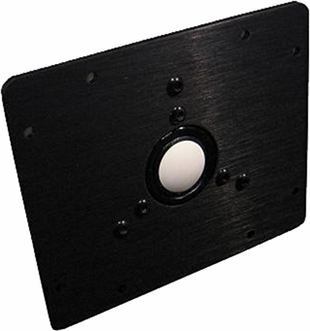 The speaker has a 3 mm solid metal front plate.